using graphite,colored pencils and pastels. It's a personable and unique gift that can be used for ANY occasion! 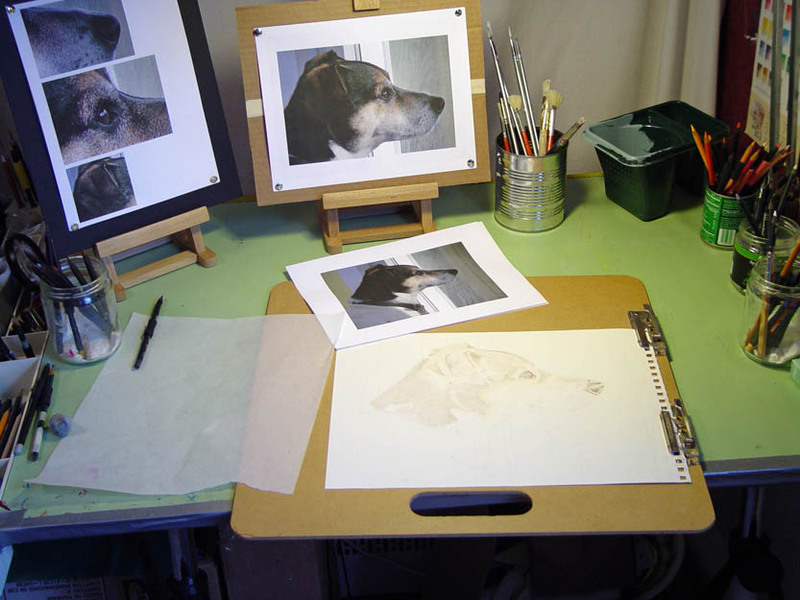 Want to give a Pet Portrait as a gift but don't have a photo of the animal? Don't worry - just purchase a Gift Certificate! 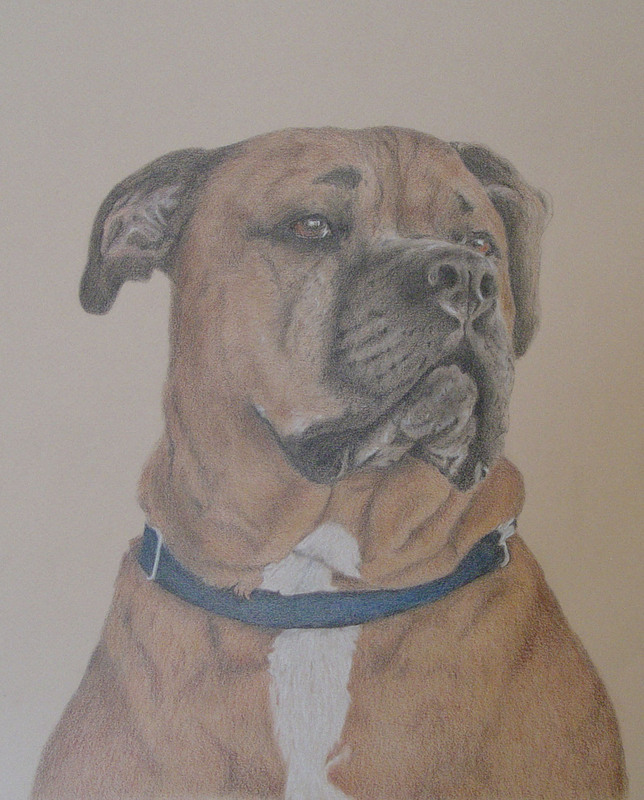 Many have asked if I can do portraits of their deceased pets. ....Yes, of course I can. I understand that it can be difficult to find ideal photographs but try and send 1 to 3 of the most clear and close up images of your beloved ones and I will work with what you have. Photo's can be sent through E-mail or sent through snail mail. E-mail is usually the quickest and easiest way to send photo's. 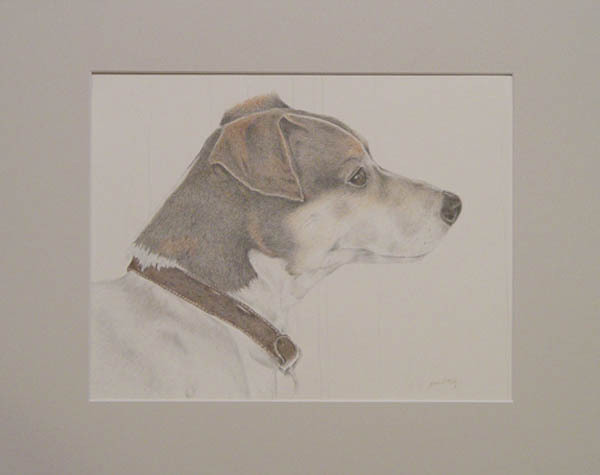 Drawings are matted but not framed. OR you can take the drawing to a frame shop. If possible...take the photos outdoors or near a window that shines in natural light. Don't worry if your pet doesn't look 'regal' in the photographs often times it is the quirky ones that best capture their personalities!